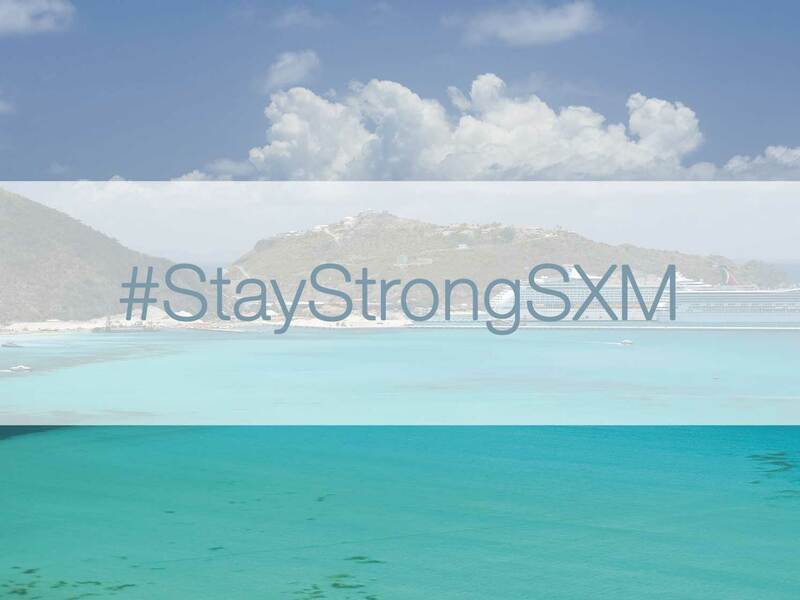 As you know St. Maarten suffered severely due to Irma, the strongest Atlantic basin hurricane ever. Those who have visited St. Maarten have seen the devastation first hand. Both Royal Islander Club resorts sustained catastrophic damages. Progress on the island has been slow and the road to recovery will be lengthy. Especially as both harbors and airport have been affected and are currently unable to keep up with the traffic required by the reconstruction efforts. We would like to emphasize that the reconstruction process is underway and that we remain fully committed to restore both resorts to the high standards you have always experienced. However, due to the unprecedented damages sustained, both La Plage and La Terrasse will remain closed at least till July 1st, 2018. Unfortunately at present we are unable to provide you with an official reopening date due to the logistical challenges encountered all over the island and throughout the Caribbean. As soon as the situation on the island has become clearer and more stable, we hope to be able to provide you with an official reopening date. Finally, both management and staff would like to express their profound gratitude to all members and guests for their overwhelming generosity and support during these last months.